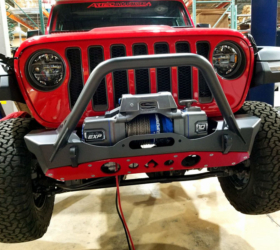 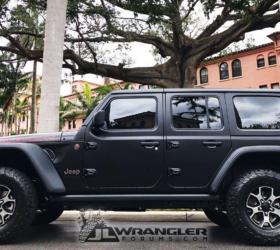 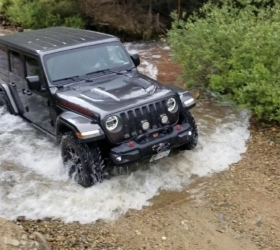 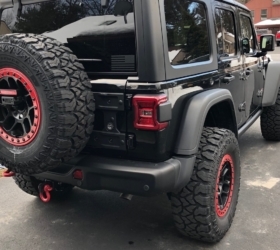 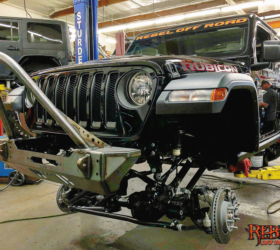 Check out how great this stealth black 2018 JL Wrangler Rubicon looks! 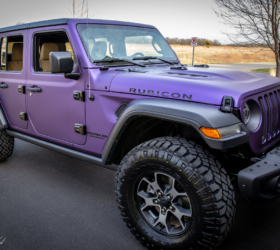 All it takes to change the look of your JL Wrangler dramatically is to give it a completely unique color by use of vinyl wrap. 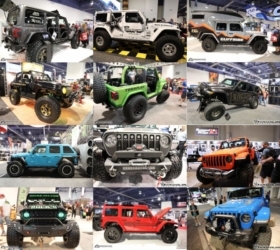 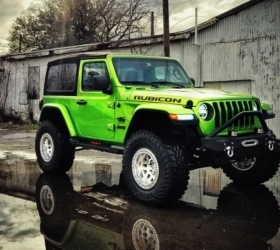 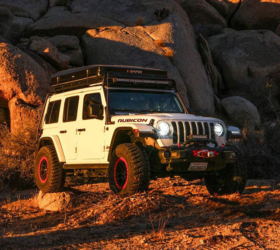 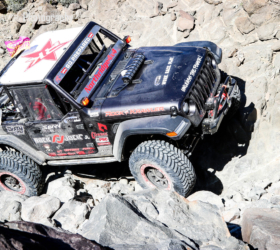 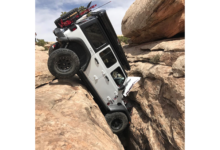 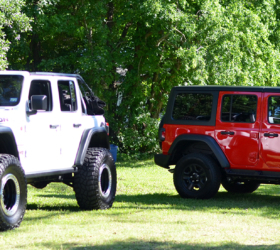 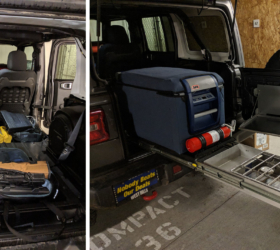 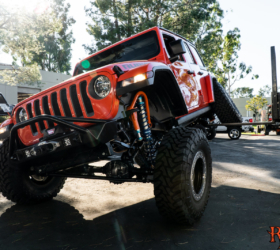 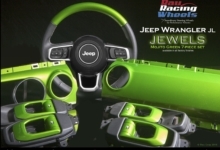 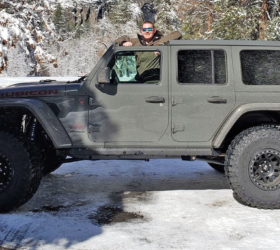 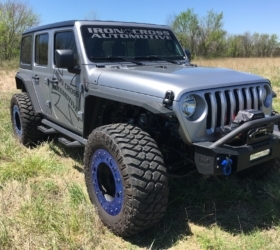 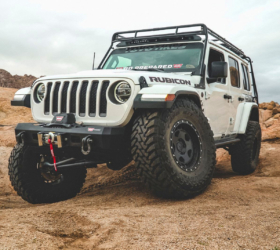 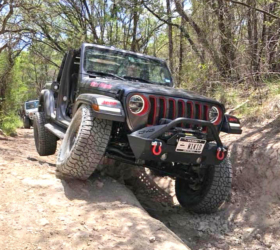 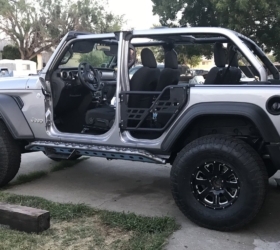 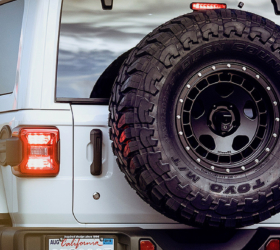 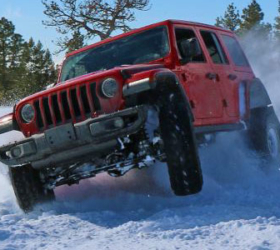 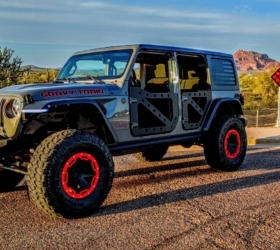 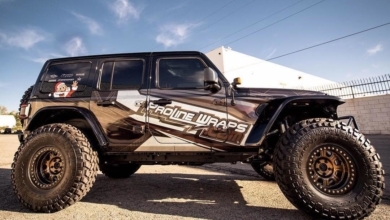 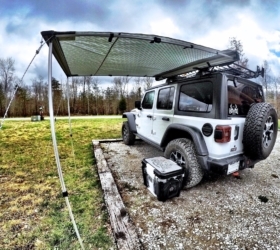 Unfortunately, if you plan to use your Jeep for any rough stuff, vinyl wrap can be scratched or torn easily as it’s intended more for cosmetics than protection (though it can serve as light paint protection). 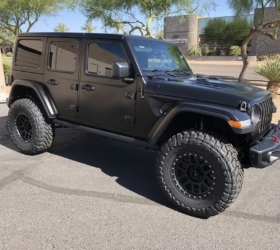 The best of both worlds can be achieved with XPEL STEALTH paint protection film which provides much better protection as it’s thicker than vinyl wrap, but also transforms your current color to a satin look. 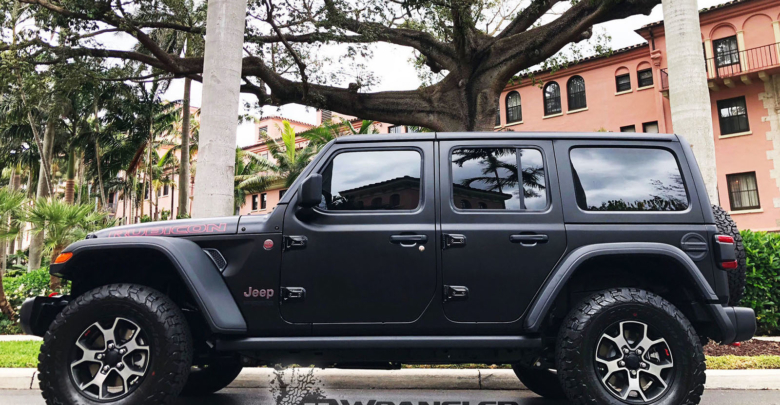 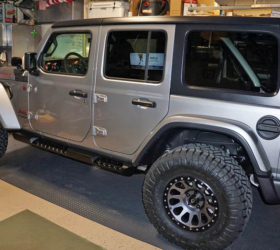 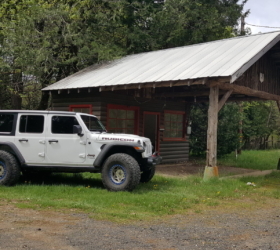 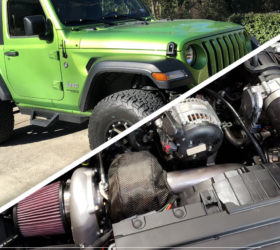 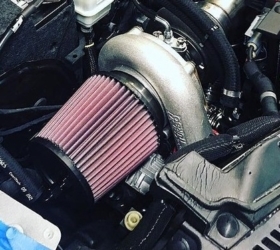 That’s what this JLWF member was able to achieve with his JL Wrangler Rubicon which now has a sinister stealth black look (full photo set)!